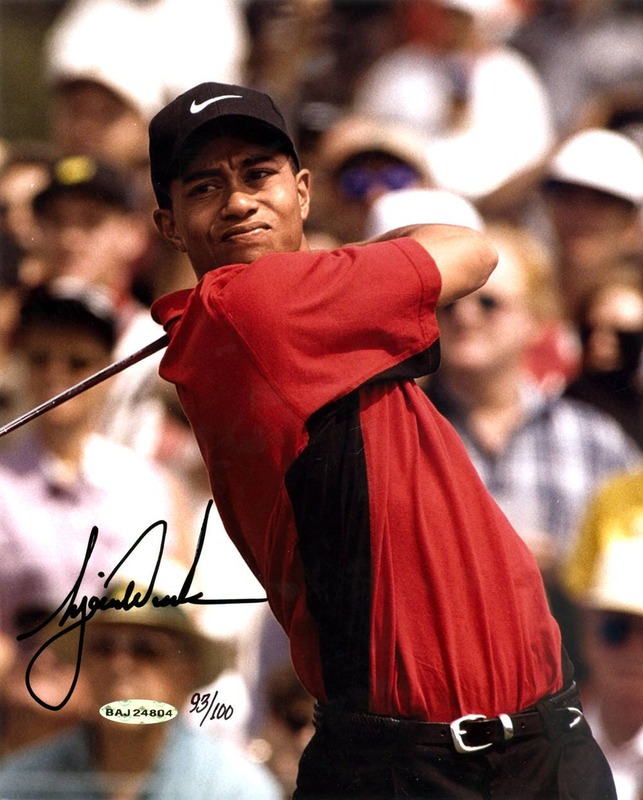 You are viewing an 8x10 Photo that has been hand signed by Tiger Woods. 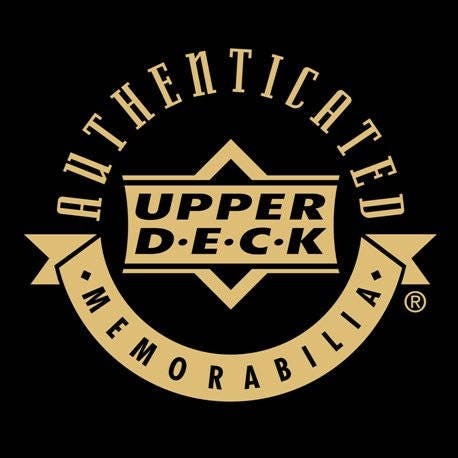 It has been certified authentic by UPPER DECK and comes with their sticker and matching Certificate of Authenticity. This is a Limited Edition photo and is serial numbered #93/100. In Mint Condition. View our store for other authentically autographed items, and combine shipping. Ships US and International with Tracking # and Insurance in 2-3 business days.